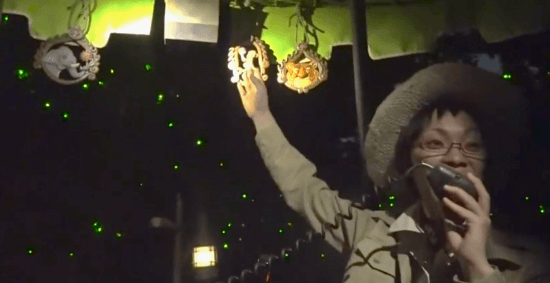 The classic Jungle Cruise experience has gotten a high-tech facelift at Tokyo Disneyland, officially debuting soon as Jungle Cruise Wildlife Expeditions. 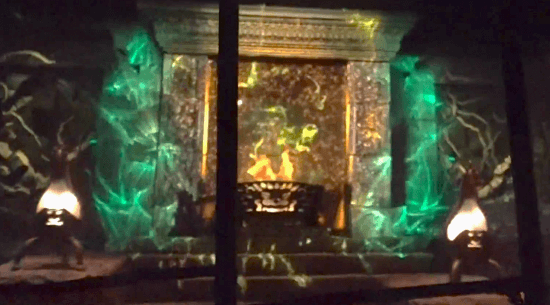 The updated attraction features a new nighttime version of the ride that adds a musical score and mysterious special effects. This week it soft opened, providing us with the first look at the enhancements by day and by night that include new lighting, projections, and more. The below videos come from YouTube user DuffyChannel. Jungle Cruise Wildlife Expeditions officially debuts September 8. More information – and some silly graphics – can be found (in Japanese) on the Tokyo Disneyland web site. Very cool. Hope this is something we can expect here in Orlando. Enhancements like this would be great here in the states. Especially the nighttime effects. 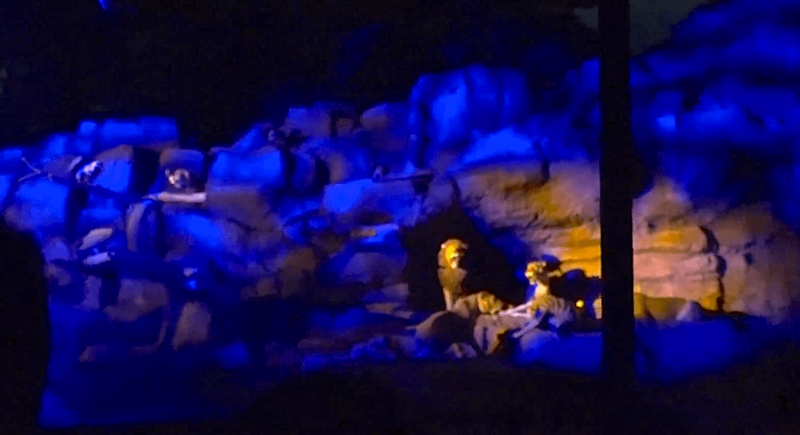 Usually the Jungle Cruise is close to empty at night in Disneyland.